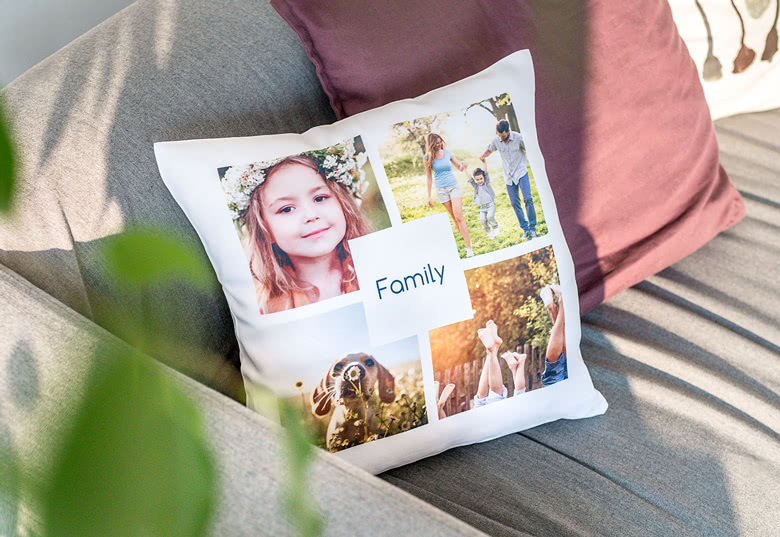 Comfort and support from your snapshots with a Photo cushion! 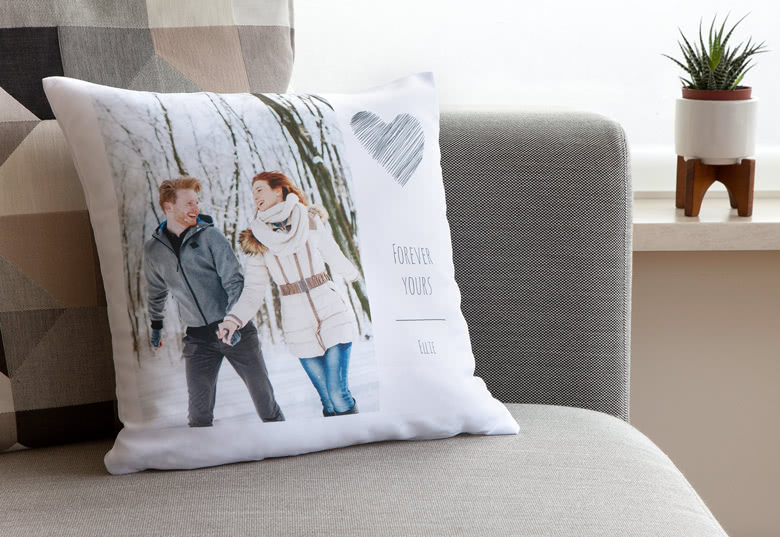 Treat your girlfriend to a soft Pillow decorated with a beautiful picture. 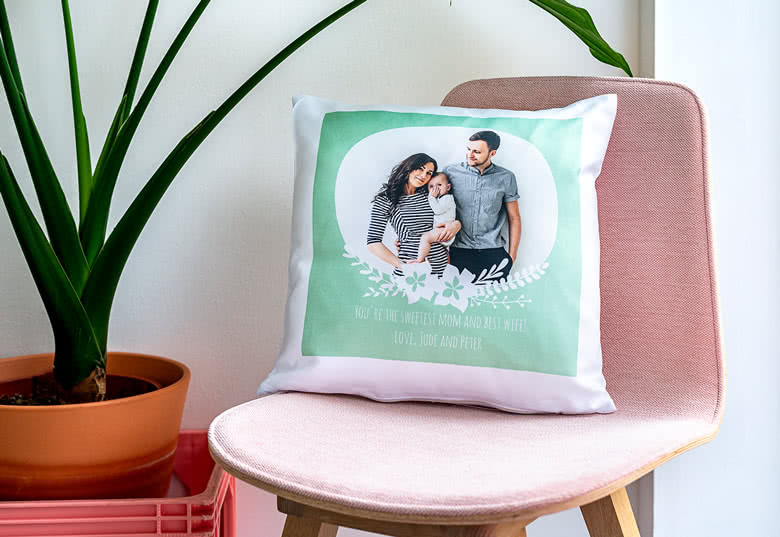 Or design a few fun Pillows for your kids’ bedroom starring their favourite pet. 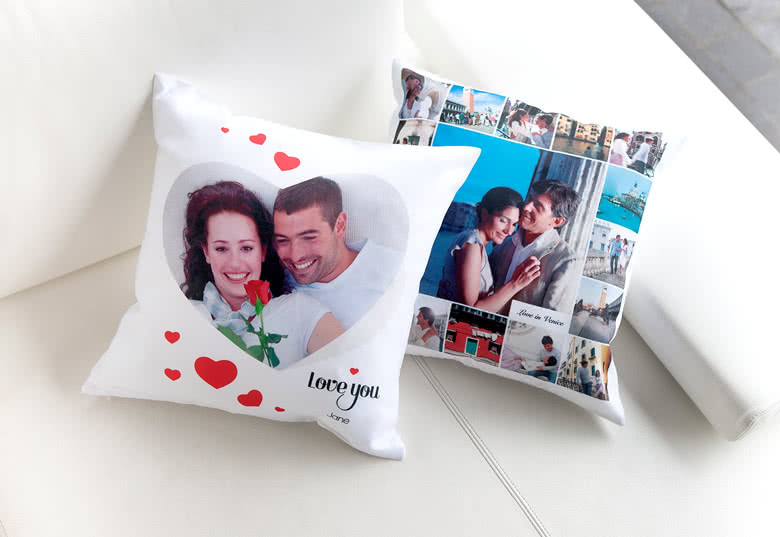 These Photo cushions are an ideal size for adorning your bed or sofa, and with that added personal touch they will light up your room. 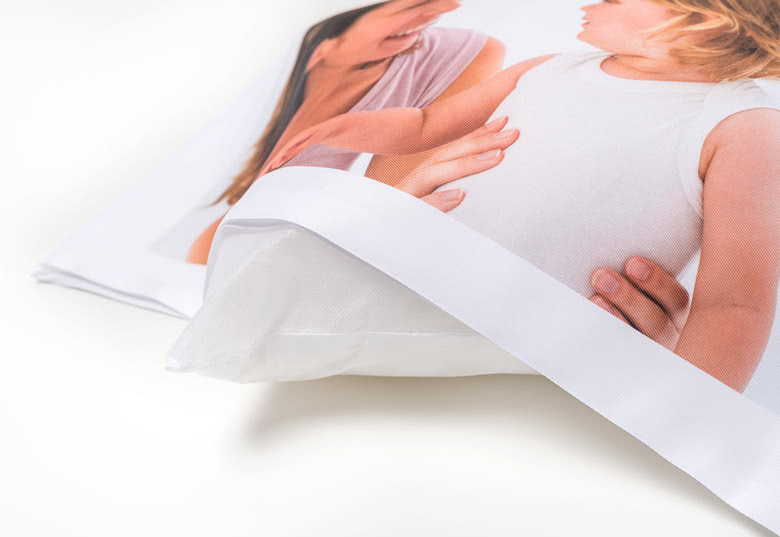 The Photo cushion can be washed at 30 degrees Celcius. 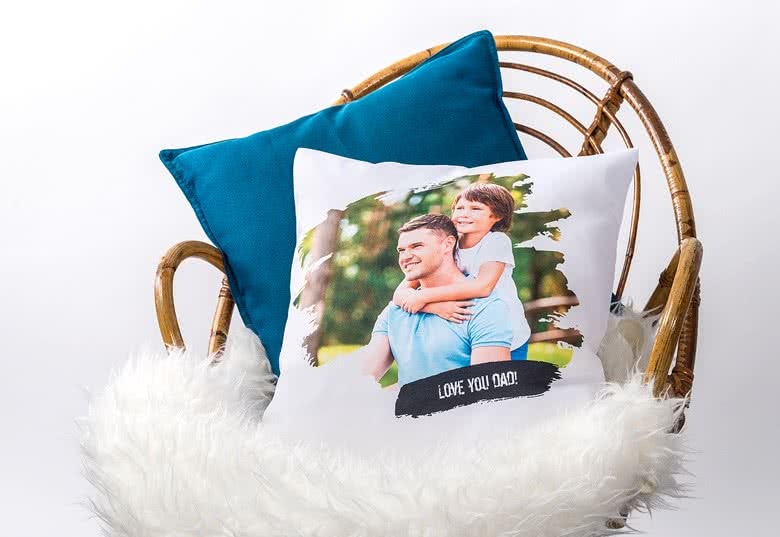 Beautiful photo cushion with your photo or design printed on it. You can even have a message if you like. An excellent and popular gift idea. 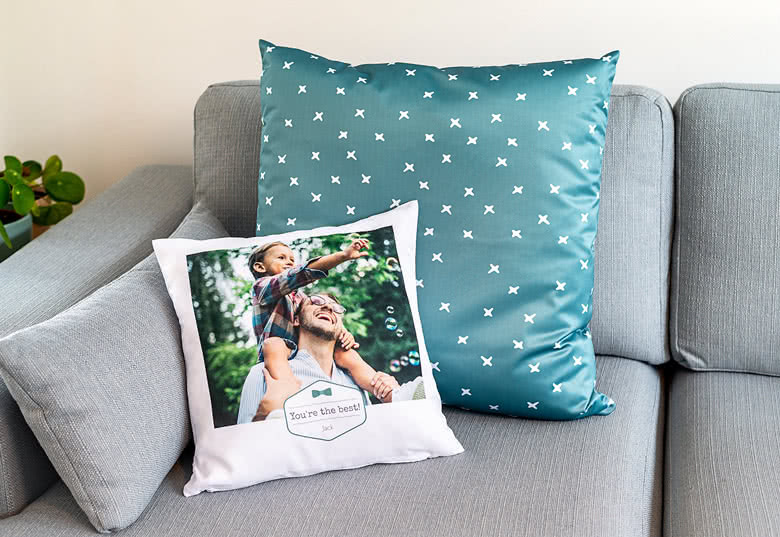 Pillow with your own photo, picture is a fun and exciting item to both have and give away as a gift. 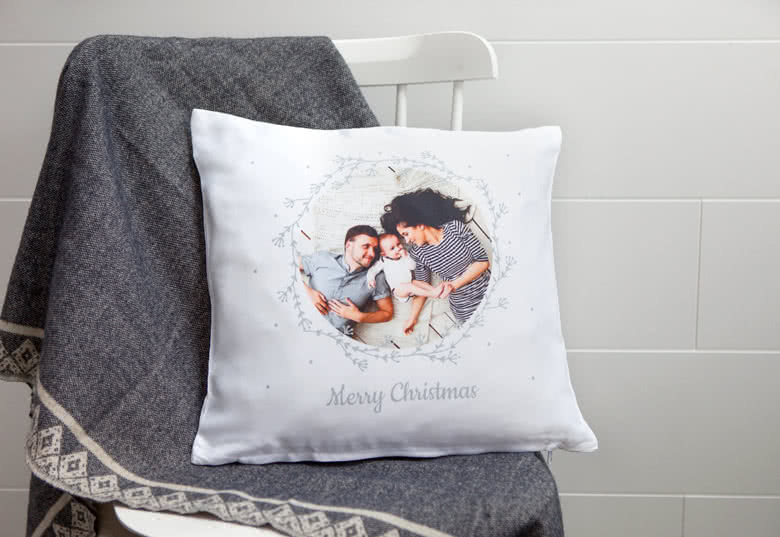 smartphotos pillow with photo!